This SEO course in Johannesburg provides you with in depth search engine optimisation techniques and strategy. We cover all aspects of on site as well as off site page optimisation. In this course you will learn all the important aspects of Search Engine Optimisation while developing a website as well as when the website is completed. You will learn all the important SEO tags and how to best optimise them. We will also look at the importance of your domain and hosting as well as optimising websites on an ongoing basis. With over 13 years experience in optimising websites, our tutor shares tips and techniques not available in your every day SEO books. With tried and tested strategies and optimisation techniques we recommend this course to any web designer, developer or website owner. As we all know, SEO is the most important part of any website. This SEO course will teach you everything you need to know about optimising a website including images and content for best search results. We will also look at White-Hat and Black-Hat SEO. Finally you will learn about on-page and off-page SEO. Any Web Designer that wants to offer their clients a better service and design websites that rank well in search results. Company owners wishing to get better results from their website. Developers that are serious about getting a high ranking website. Anyone with a website that want to learn how to get great search results. 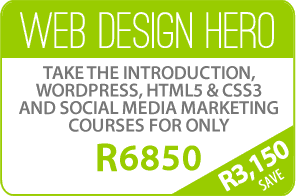 Anyone that wants to learn how to optimise a website in Gauteng. 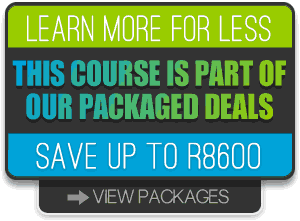 We will assume working knowledge of HTML and CSS for this SEO course in Johannesburg. You should have a working knowledge of either the Windows or Mac operating system. An understanding of website design. You can always sit in for the same SEO course in Gauteng again at any time within a year for free. You get a great Search Engine Optimisation Course in Johannesburg. 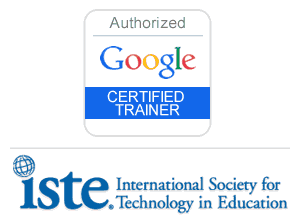 For this SEO Course in Johannesburg we supply detailed course notes and reference text. We try to provide sufficient supporting material so that you can return to your work place with sufficient confidence to permit further learning. You also get all course activity and files on a DVD disc at the end of your course. There is nothing worse than leaving a course and feeling left on your own. We like to ensure our customers have all the support and backup they need which includes 90 days unlimited support by phone or email. You also get lifetime support through our Resource Centre. You can also sit in again for the Search Engine Optimisation Course in Johannesburg for free, within a year if you feel you need a refresher.